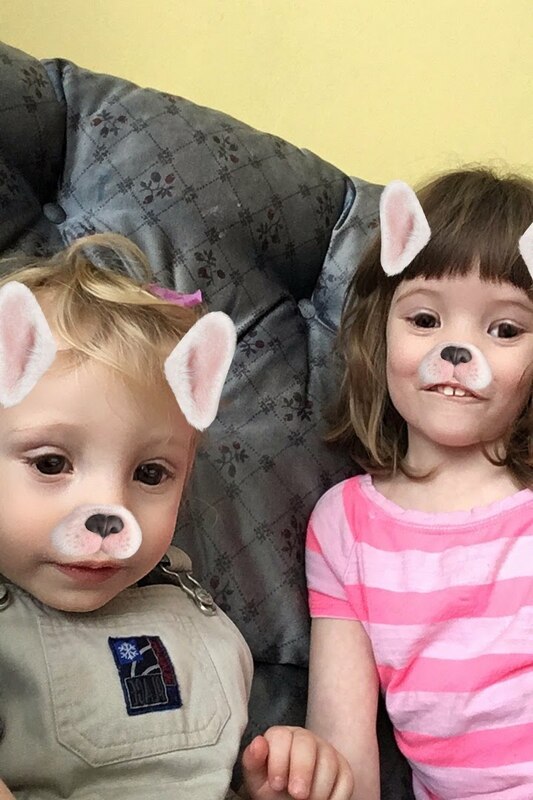 I’ve had a brief hiatus from blogging and homeschooling due to a family tragedy, but now I’m back! We just purchased the next four Life of Fred Math books from Christian Book Distributors and have started in on Cats. Mr. T loves seeing what trouble Fred finds himself in. Also, we are starting the Exploring Nature With Children year-long curriculum since my kids absolutely love being outdoors. Other than that our homeschool days have been filled mostly with playtime, little arts and crafts were thrown in there. 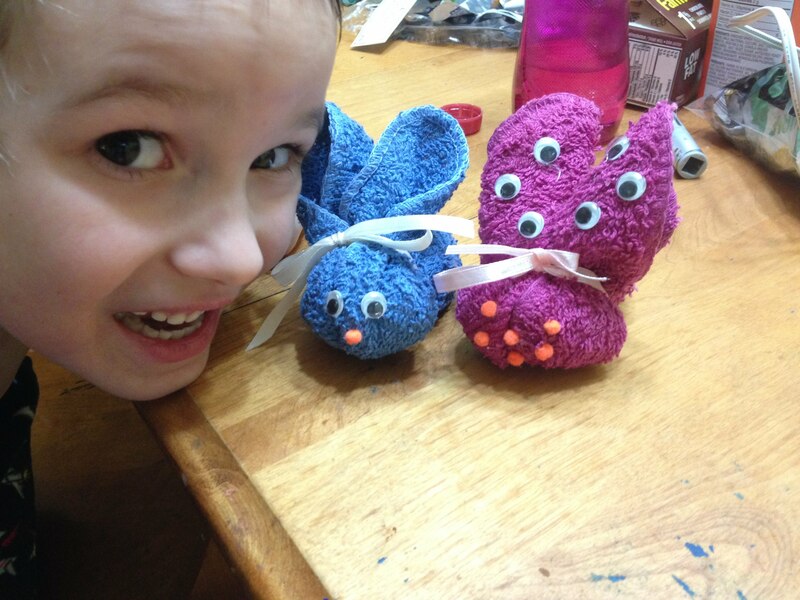 We made some super cute facecloth bunnies for Easter. 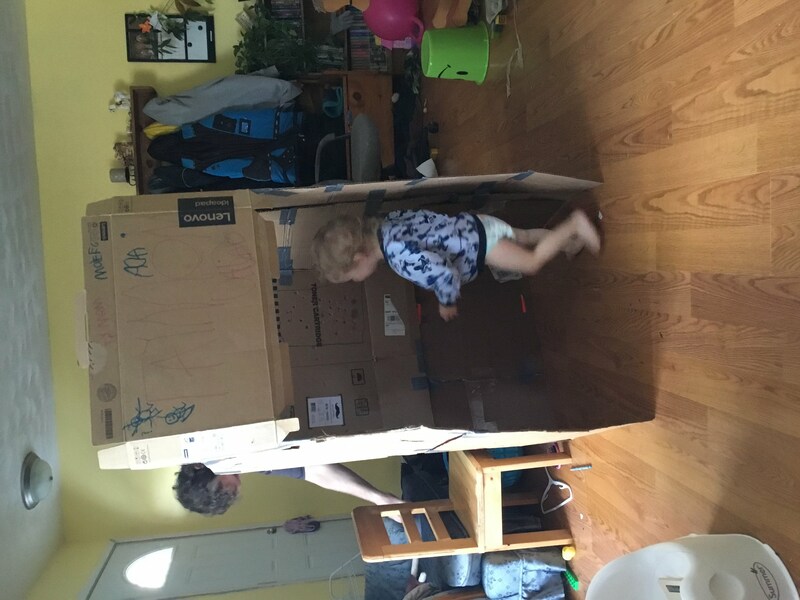 Daddy made the kids a giant cardboard castle. And we’ve been taking it pretty easy. Of course, there has also been some time for photo filters with the two youngest! 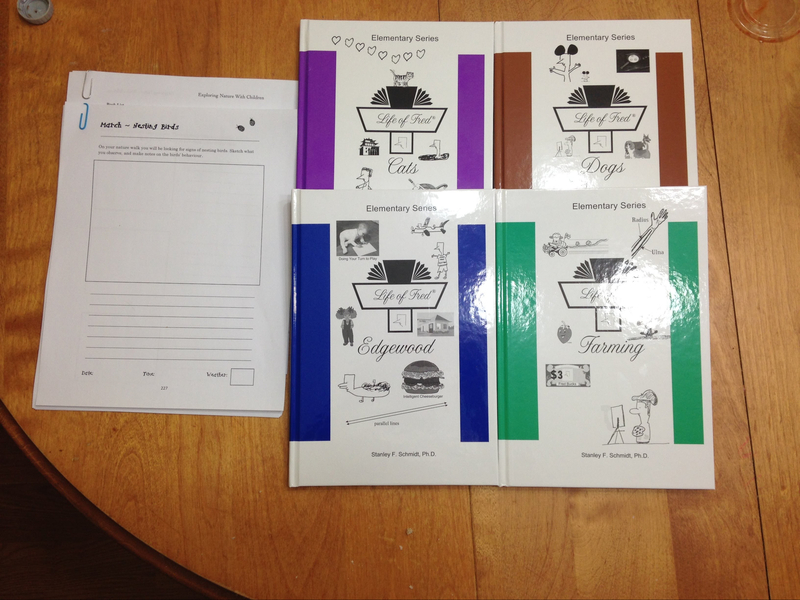 What have you filled your homeschooling days with these past few weeks?